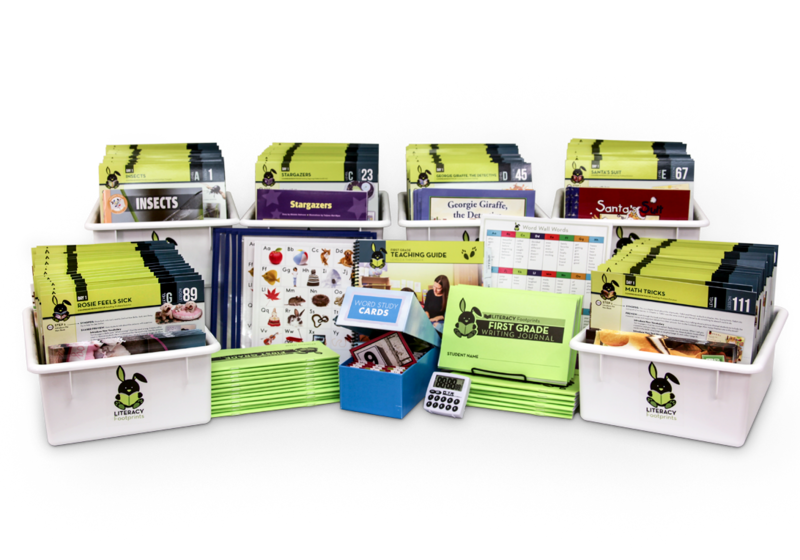 In your Literacy Footprints lessons, you will be using a variety of teaching tools. 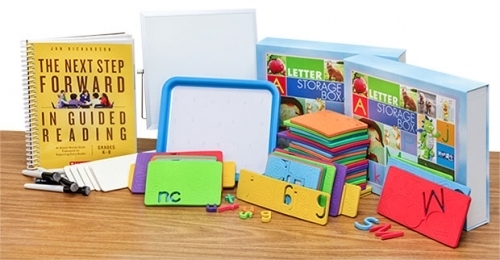 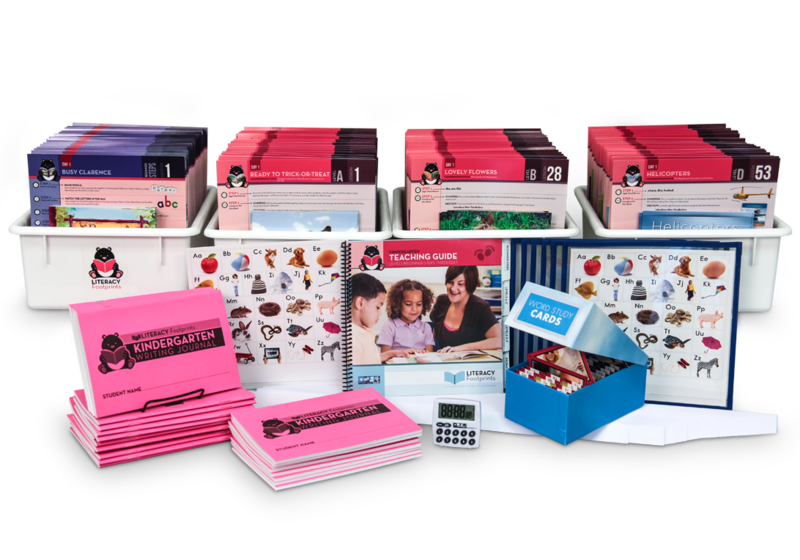 The materials needed will vary with each lesson. 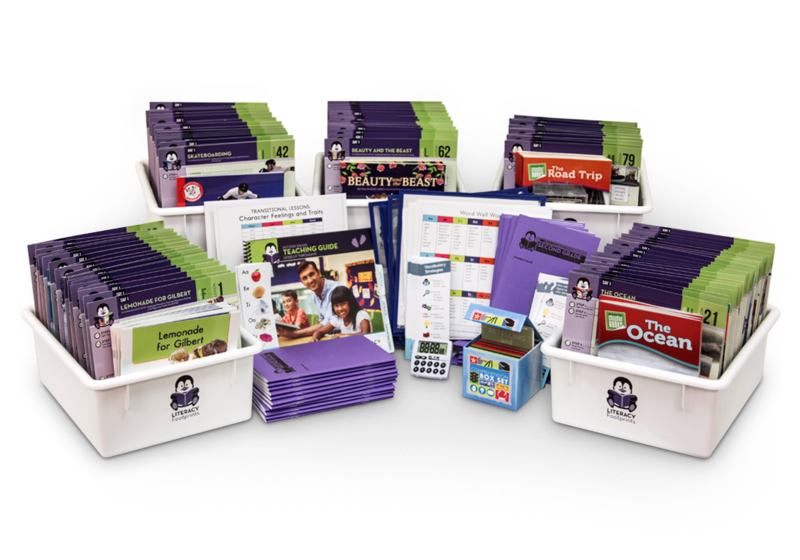 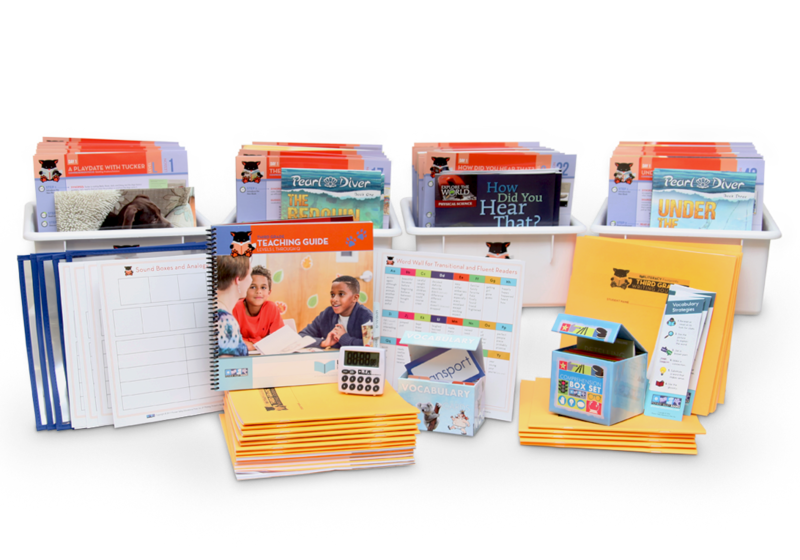 The Literacy Footprints resource kit provides supplementary tools in addition to the components that come with each kit.